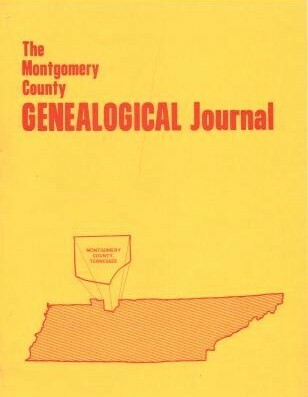 The Montgomery County GENEALOGICAL Journal was a quarterly genealogical journal created and published by Ann Alley, quarterly over ten years between 1971 and 1981, dedicated to information about Montgomery County, Tennessee. The journal was truly a labor of love for Ann. 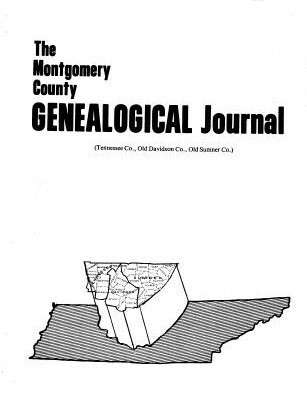 We are honored to be able to put all 10 years of issues online via this web site so that they may be of help and inspiration to future generations of genealogists.